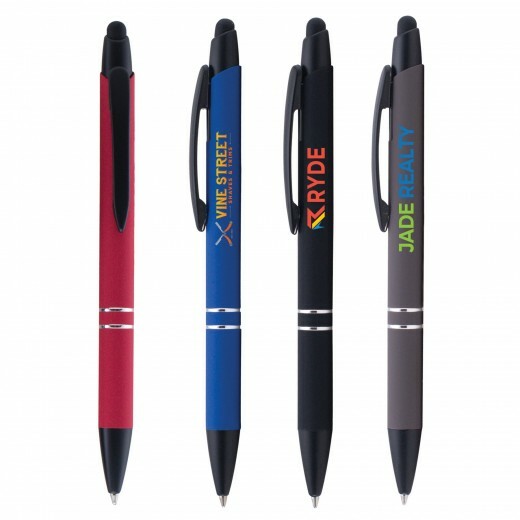 Tre-Bello Softy w/ Stylus - ColorJet, Premium Ink, Custom Branding! 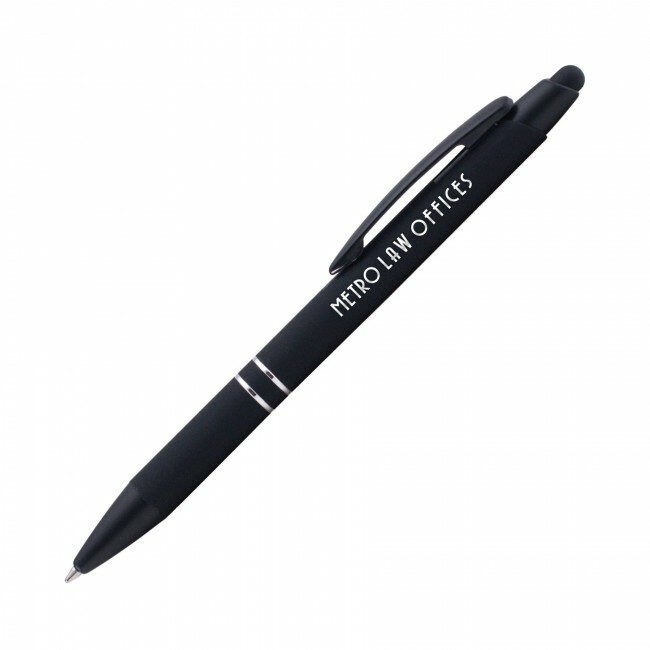 The Tre Bello Softy with Stylus is a stylish, premium metal pen with black medium ballpoint ink. As its Italian name says, this is a very beautiful pen, featuring trendy rubberized soft touch finish and matte black metal trim. Customize this pen using ColorJet, our full-color, photo-quality direct imprint process that makes it easy to show your brand's true colors. 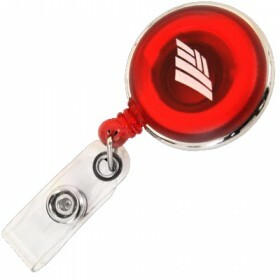 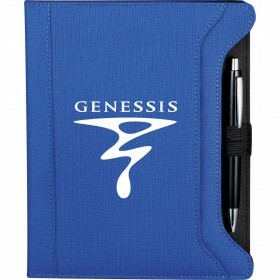 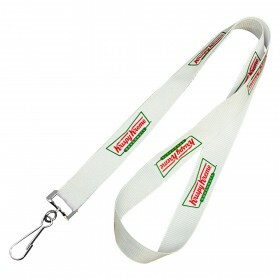 This fine promotional pen will be a favorite at conventions, trade shows, corporate functions and more!